Mallorn Fantasy Jewelry. Industrial Butterflies Collection. This is a beginning of a steampunk inspired collection. 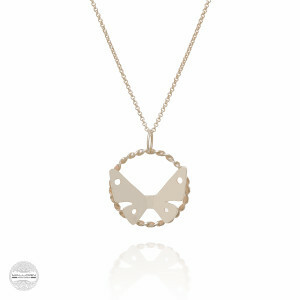 More of the technical, technical looking, technical inspired and inventive pieces will be added with time. 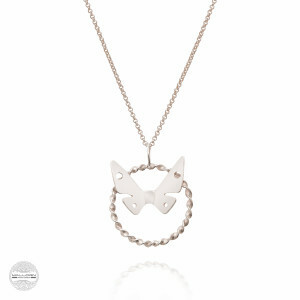 For now this collection consists of 2 sets of technics and industry inspired butterflies, yet very romantical and casual.